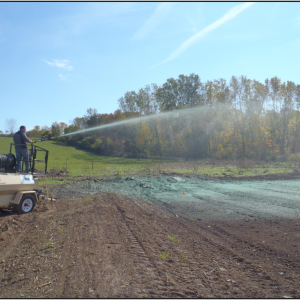 hydro mulch the area for you if you sign up to participate in the Agricultural Environmental Management (AEM) program. It works out to be about $100.00/load cost to the farmer. 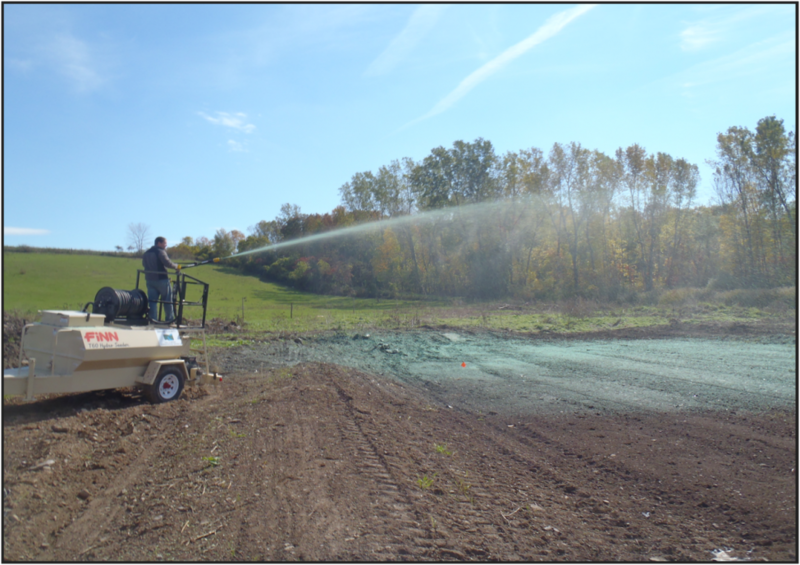 In addition, we will provide you with technical conservation assistance to stop the erosion problem from reoccurring and offer a variety of other best management practice (BMP) services! This grant opportunity is only available through 2015! Contact our office for an on site visit from a District Technician and sign up for AEM today.